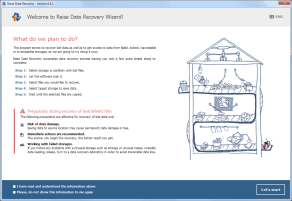 Raise Data Recovery – RAID Support enables extension of a basic software supplemented with main functions of retrieval of lost information from composite RAID storages. 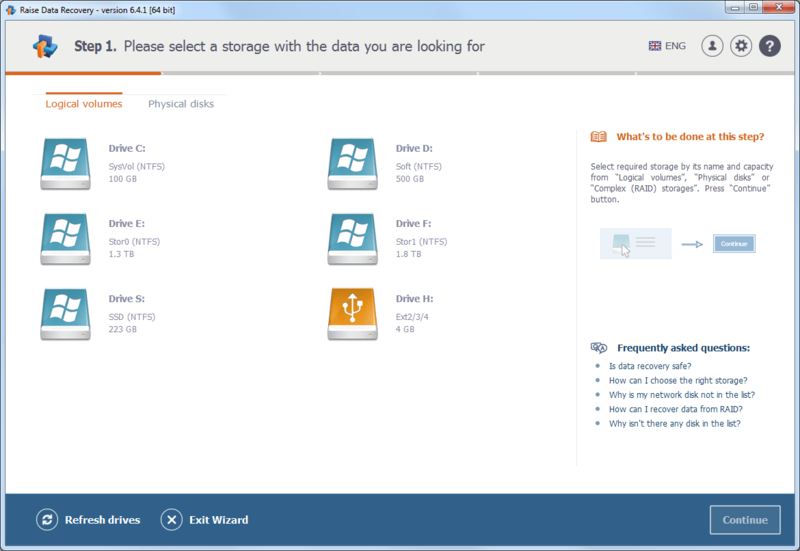 Adding the RAID Module, you enable copying your files found on a RAID device. RAID Module as an extension is activated through the RAID Recovery Support License, therefore it becomes available after activation of the General License only. See the detailed instructions for activation of General and additional licenses in the video guide. RAID Module does not require any pre-installing and starts functioning after the license activation. 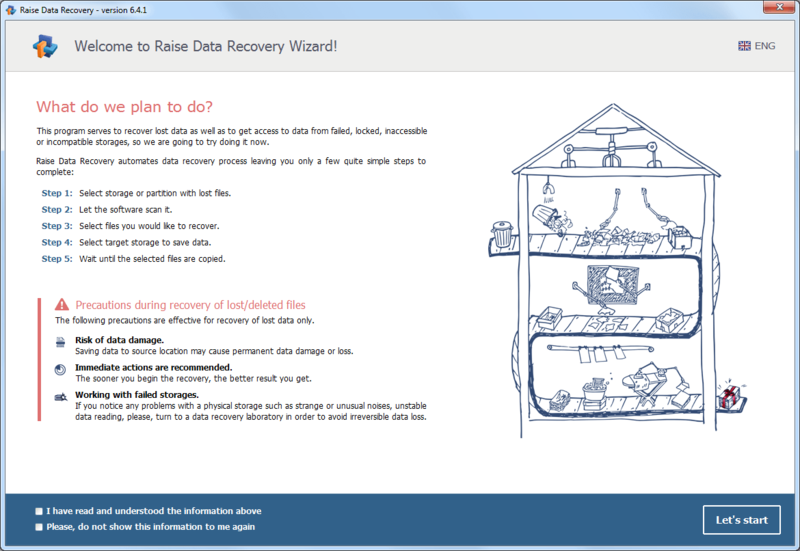 RAID Module enables recovering files of various types stored on RAID, virtually assembled by the software. 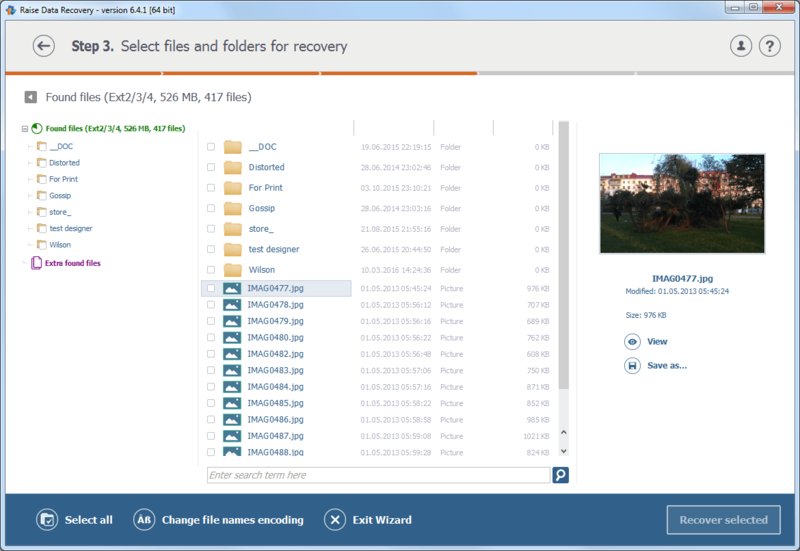 File recovery from network-attached storages is enabled with this additional module.